Every Day with Rachael Ray is a magazine that will bring you fun recipes and nearly fifteen staple columns in every issue. 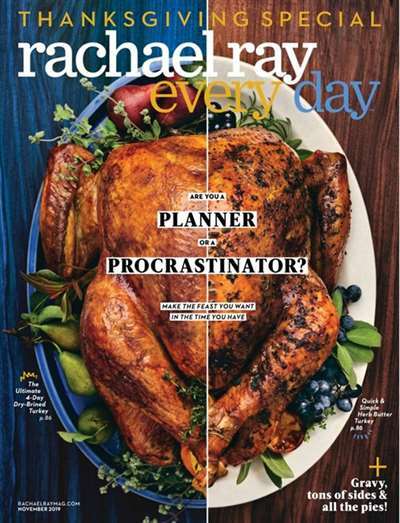 These irresistible columns include "Rach's Notebook", "Every Day Faves", "Wine Pairing", and "Yum," just to name a few! 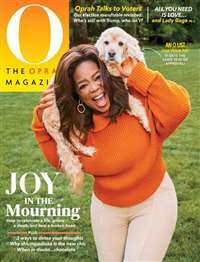 Rachael Ray, the charming and enthusiastic chef-next-door, is well known for her 30-minute-meal suggestions and this magazine always delivers those quick and easy recipes to its readers. If you're on a budget, don't worry; Every Day with Rachael Ray has got you covered with "Dinners for 10 Bucks (or Less)" in the monthly column known as the $10 Spot. Also known for entertaining, Rachael Ray provides her readers with creative tips and ideas on how to be the perfect host. Every Day with Rachael Ray makes cooking fun and hanging with friends even more delicious! 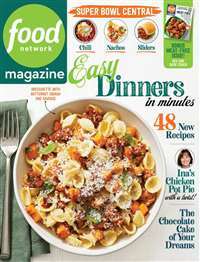 Subscribe to Rachael Ray Every Day Magazine at MagsConnect Canada. Fun, glossy and very useful! After buying the first issue of Rachael Ray's new magazine I knew I would have to subscribe after only a few pages. 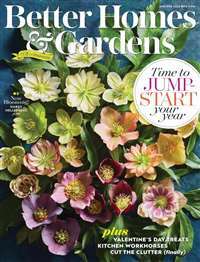 Those pages were not only gorgeous and glossy, but chock full of fun facts, great shopping places for food and utensils, and of course tasty recipes that you do want to make. I have collected way too many cookbooks and food magazines that stand untouched because when it really boils down to it, its all about the food and some of those books and magazines did not deliver in the end. I have since bought some great cookbooks and pay more attention to what's inside then what's on the cover. 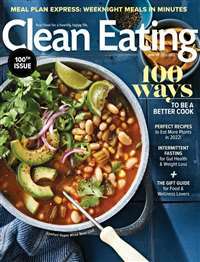 the best cooking magazine out there!!! Love for this Mag from a non-Rachael Fan!